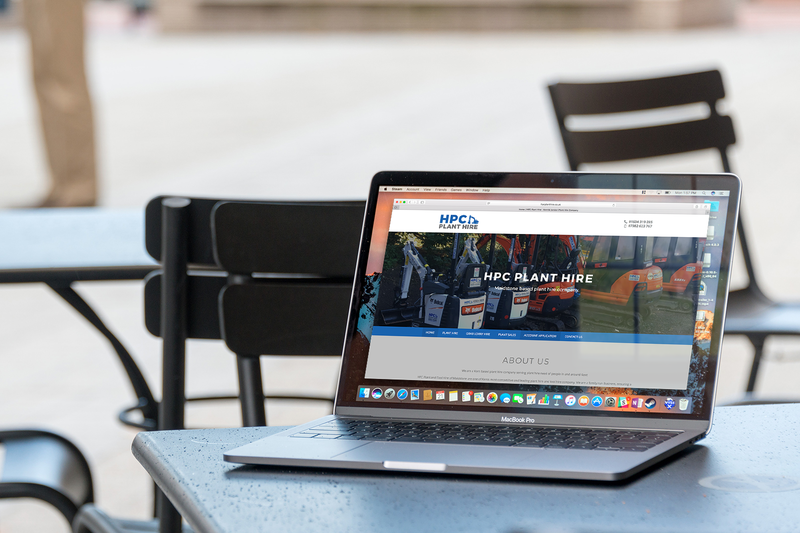 HPC Plant Hire was a new company that required a fresh website to promote the new business. I designed and built a new website that was sleek, user friendly and responsive. From day one I was in constant communication with the client to make sure they where happy with the work, at the beginning I started off with a meeting to devise ideas from pen and paper. I then began to design what was discussed and sent the client a few revisions until the client decided what designs they preferred. 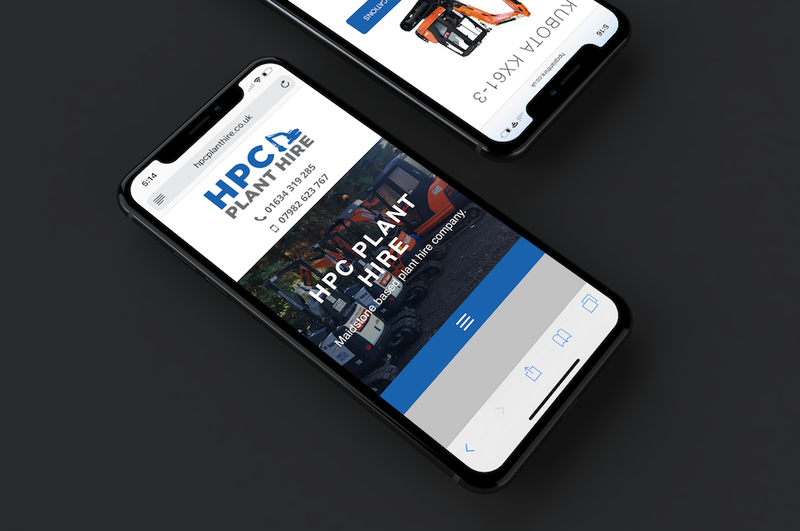 Once the client was happy it was time to start building the website, this was built with Jekyll a static site generator this provides a nice framework to build upon making it easier and more flexible. I also used technologies such as WebPack, SASS, and Gulp. The client also wanted some SEO done to help make there website display greater on social media and search engines. I went through and optimized the website to be search engine friendly, once the website had been live for a few months I checked all major search engines to make sure that is was correctly displaying and keywords where showing. The work was completed on time and the customer was happy with the works done, the website was then put onto a server that I maintained for them and sent a monthly invoice to get billed for the running of the server.